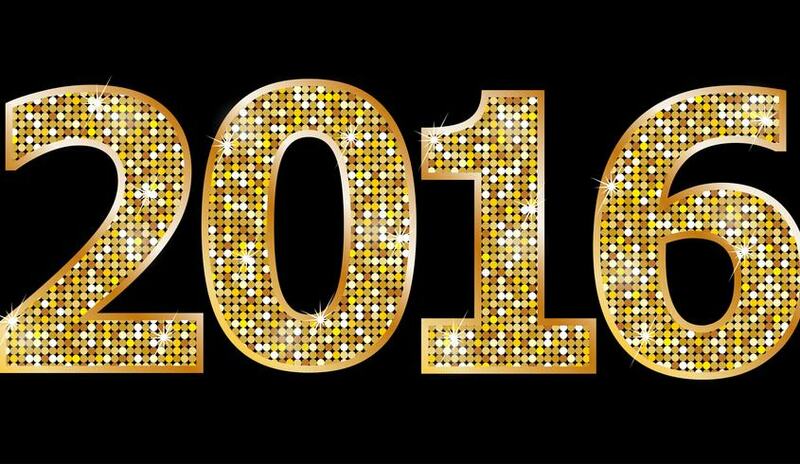 Thank you – 2016 is planned and ready to go! Yay! It will be fantastic! Thank you Barbara – inspires me for next year!